August 28, 2017, marks 100 years since Jacob Kurtzberg came into this world. 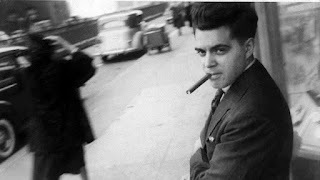 Of course, we all know him better under the name he chose as he honed his profession: Jack Kirby. And he was one of the greatest storytellers ever to put pen to paper! All this month – even starting last month during San Diego Comic Con – comic book veterans and fans have been paying loving tribute to the man known as the “King” of comics. 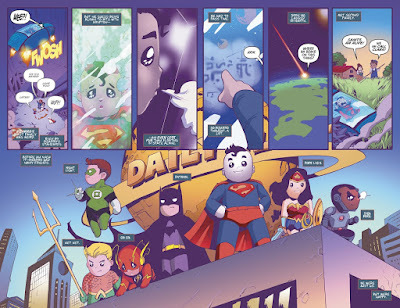 I cannot hope to approach the quality of their tributes, particularly not in terms of addressing the breadth of Kirby’s influence. Nor can I shed new light regarding his biography. 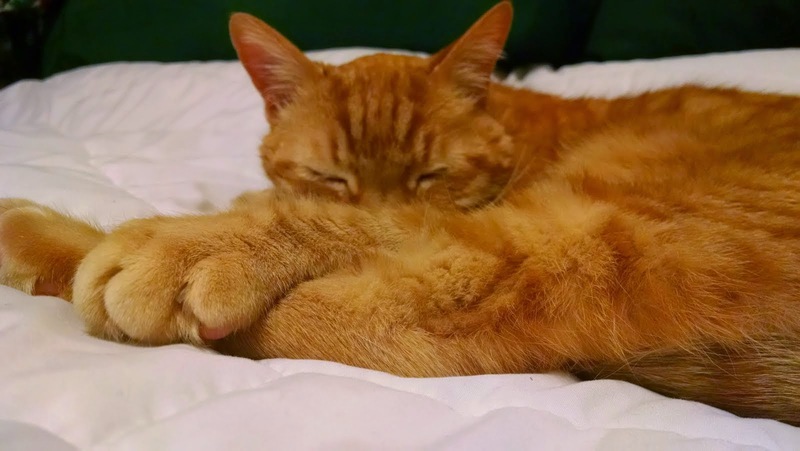 So, for details about Kirby’s place in history, as well as his own history, I will share a few links that more than satisfactorily address those topics (at the end of this post). But I do feel the need to offer some words on this date, to participate in this grand celebration. So, I will simply share how I came to know the King’s work and what it means to me. 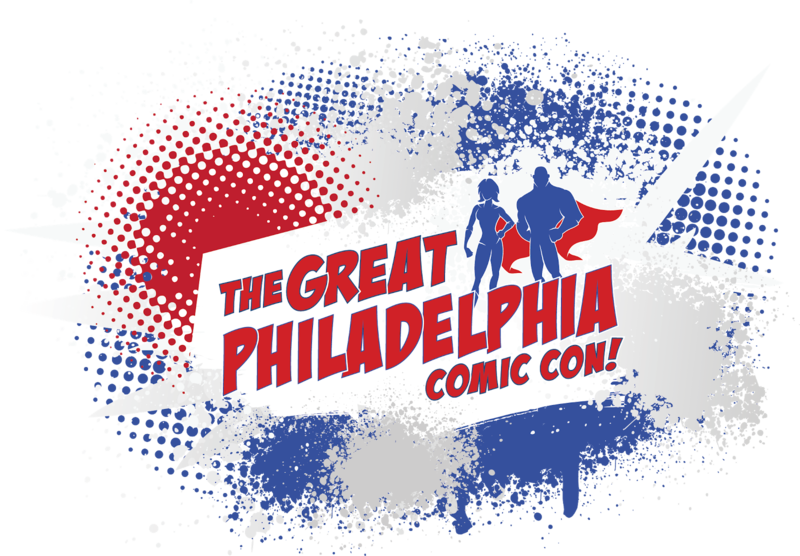 Now, I was a child of the 70s, so my earliest comic memories date back to only about 1974. Therefore, I missed Kirby's work in comics' Golden Age, launching the Marvel universe, and creating the Fourth World. However, I was acquainted with some of his work through reprints and recycling. Here are the books that form my earliest memories of Jack Kirby, even though I did not know him by name until a decade or so after I had first read them. Bizarro's imagining of his own origin (in Red Hood and the Outlaws, Vol. 2 #13) is just about the cutest thing ever. [Double Drumming] -- Many bands have one or more percussionists in addition to their drummer. 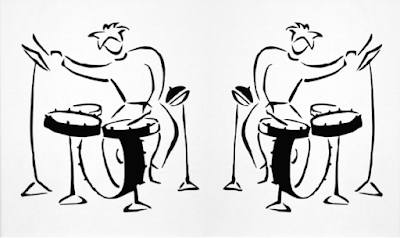 Double drumming, however, refers to bands that have two drummers playing two drum kits at the same time. The intent could be to lend a fatter sound, such as when they mirror each other rhythmically, or to add complexity or interest to the main rhythm. If I had to guess, I would say it's mainly done because it looks so cool on stage. 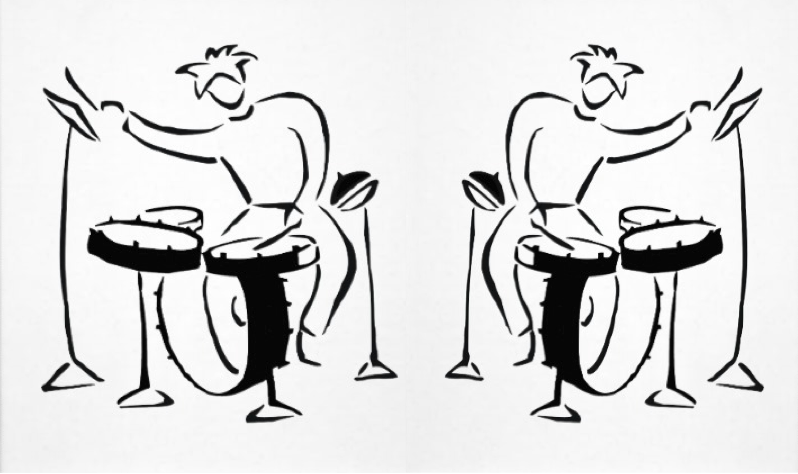 Now, double drumming has not been all that uncommon in music history, but it was not all that wide spread a technique in the 80s. So, it was a bit difficult for me to come up with three good examples for you in this week's 80s Flashback. Fear not, though, for I have prevailed, and I present a trio of double drumming instances for your 80s delight. Perhaps you can chime in with additional examples in the comments. To see what I found in the 80s vault, read and hear more after the jump. 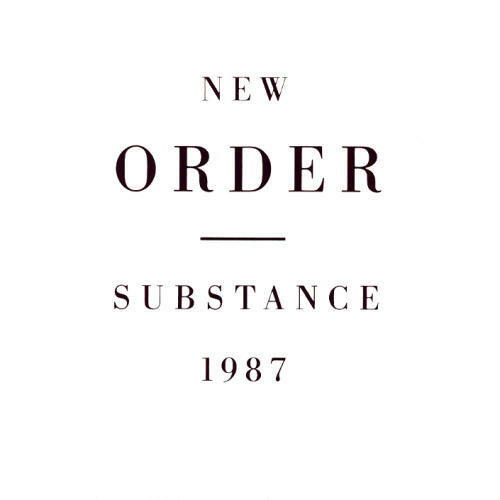 [Substance 1987] -- Another week, and another beloved album turns 30. 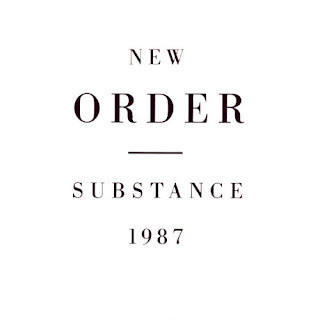 This time, it's New Order's Substance 1987, which was released on 8/17/1987. This double LP featured the 12-inch versions of all of New Order's singles to date and a previously unreleased single, "True Faith." The CD and cassette releases included the singles' respective B-sides (the latter of the two having a few extra tracks). Here, in one place, fans had New Order's best work. It was also, for the most part, their most danceable (due in part to the fact that the 12" mixes were designed for dance clubs). One of the best descriptions of this album that I've read comes from AllMusic.com reviewer, Stephen Thomas Erlewine, who wrote that it "expanded the notion of what a rock & roll band, particularly an indie rock band, could do." As I think about it, I probably didn't hear this record until September of 1987, after I returned to Penn State for the start of my sophomore year. Someone in Holmes Hall would have been playing it, but I'm not certain whose copy I first heard or borrowed. I'm guessing that Paul had the double album while my roommate, Jeff, had the dual cassette. Not sure who among the North Halls gang first had the CD. I did eventually have my own CD copy sometime after I left Holmes for my R.A. gig in Atherton. To this day, I keep the 12" versions of these singles on my phone. Just in case I want to listen to them while driving around. I cannot pick just three tracks from this compilation, so I found a video that has both discs of the CD release. Enjoy! That's all till next week. Dedicated 80s-philes can find more flashbacks in the Prophet or Madman archives or via Bookended's 80s Flashback tag. As always, your comments are welcome on today's, or any other, flashback post. And if you like what I'm doing here, please share the link with your friends. If, however, you don't like the flashback, feel free to share it with your enemies. And if you are on Twitter, and feel so inclined, please +K my influence in Music on @klout. [Hysteria] -- I find that as I approach my 50th year, the records of my youth are also advancing in age. 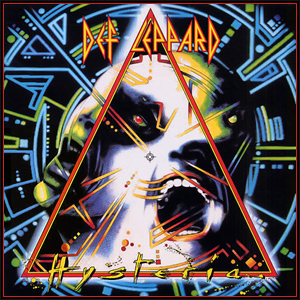 Such is the case for Def Leppard's 1987 release, Hysteria, which turned 30 this week on August 3. It came out the summer I turned 19, not quite a month before I returned to Penn State for my sophomore year. I probably went through two cassette copies of Hysteria during its first 20 years. I've probably had a CD copy for the last decade or so. Def Leppard had formed in 1977 and was named after an imaginary band that lead singer Joe Elliot used when writing reviews in his English class. Hysteria was this British hard rock band's fourth studio album. And it's more than a little surprising that the band was able to record let alone release it: In 1984, while they were in the midst of enjoying a huge commercial break-through with their third studio LP, Pyromania (1983), drummer, Rick Allen, lost his left arm in a car crash. 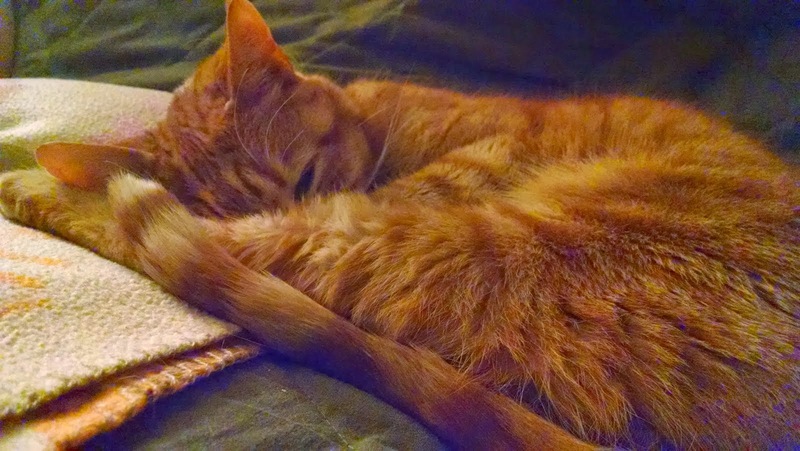 Allen was determined to continue as the band's drummer, and the rest of the band supported his efforts. He worked with the Simmons drum company to design and develop a custom electronic drum kit that enabled him to use his legs to do some of the drumming work. After Allen's recovery, and after over three years of recording work, Hysteria was released. The album did well in Def Leppard's native UK, but sales in the US did not take off until the release of the album's fourth single: "Pour Some Sugar on Me." It peaked at #2 on the U.S. Billboard Hot 100 and helped propel Hysteria to the #1 spot on The Billboard 200 as well as 12× Platinum in sales. Read and hear more after the jump.